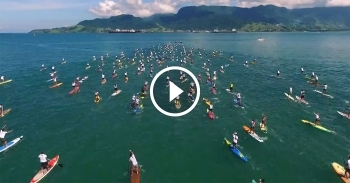 Check out this amazing aerial video from the Aloha Spirit Festival, which was held in Ilhabela, Brazil a couple of weeks ago. 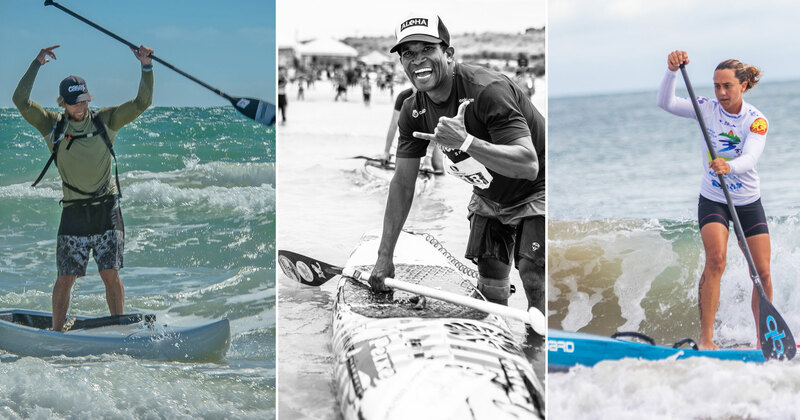 How’s this for a race? 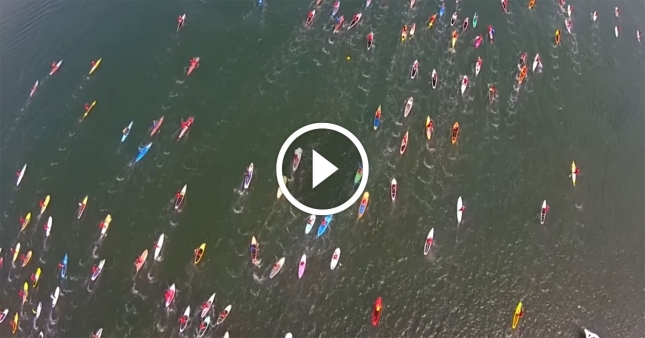 Check out this drone footage of the mass start at a recent SUP race in Brazil. 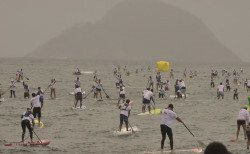 The Aloha Spirit festival was held just north of Rio de Janeiro on the weekend and, in another sign that SUP is growing very strong in Brazil, attracted over 200 paddlers despite the uncharacteristically gloomy skies.